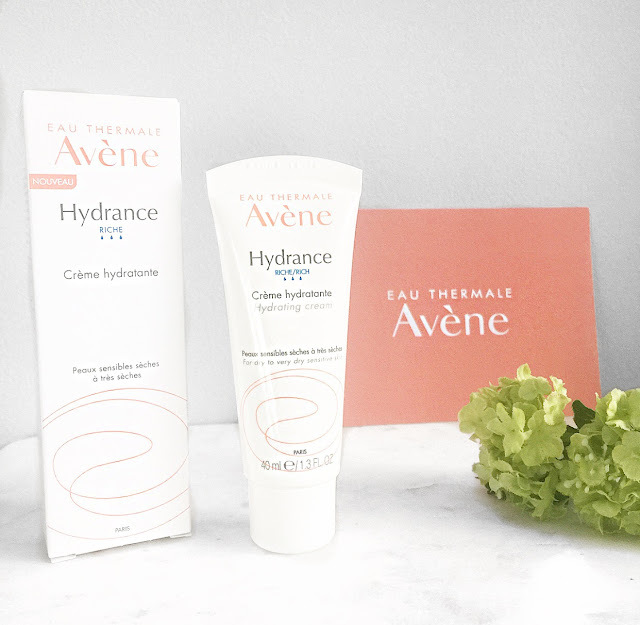 I recently have been selected as a part of Alessandra Steinherr's exclusive team of testers to trial the brand new Hydrance Rich Hydrating cream by Avene before its launched this month. Now Ive never done anything like this before, so to be able to work with a skincare brand that has a variety of products from skincare, suncare and mens products really has been an amazing opportunity. To be able to try a new product that hasn't even launched yet, is a pinch me moment. 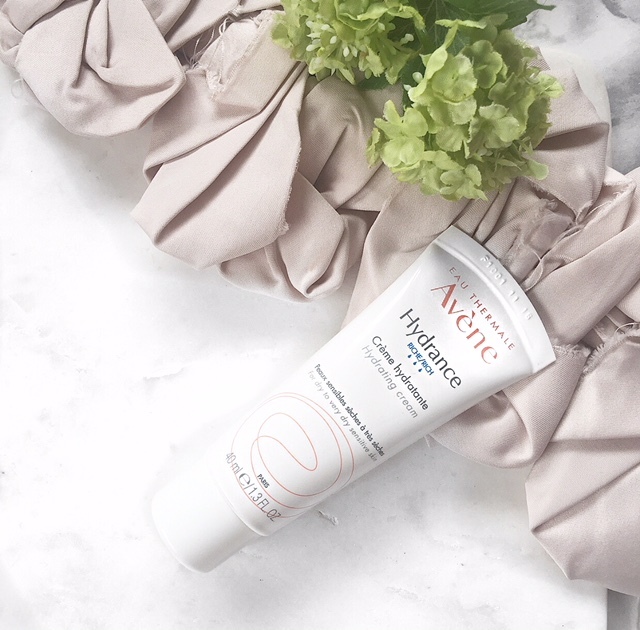 Throughout this post I will be giving my honest opinion and experience that I have had with this new hydrating cream which I have now been using for a full week. For me skincare is so important, I truly believe if you invest in your skin in the right way, in return it will look after you. As many may know England at this time of the year is in a league of its own when it comes to this January weather so, looking after my skin in the colder months is essential and this product came right at the perfect moment. 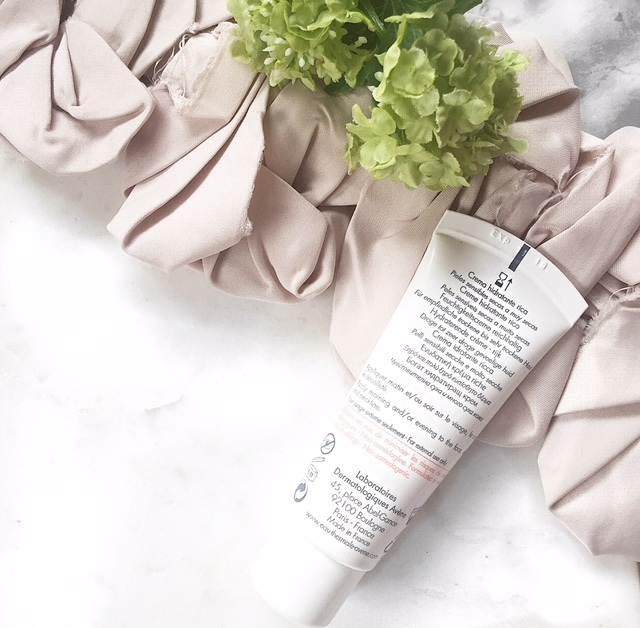 This hydrating cream is for dry to very dry sensitive skin, I actually have combination to oily skin on my face as well as having very mild psoriasis which can be sensitive at times and its safe to say my skin has loved this hydrating cream. Recently having a dry patch near my eyebrows, which can be hard to cover with make up, but this is why having a good skincare and investing in the right skincare can having amazing affects. 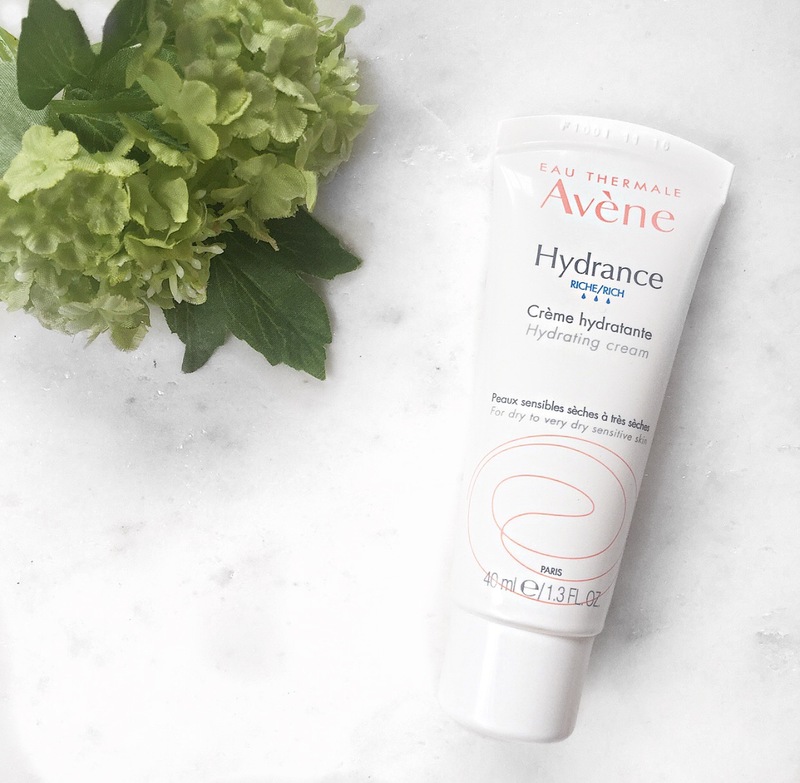 Once I had done my evening routine, I applied this hydrating cream to my dry patch near my eyebrows and literally overnight it had cleared up which is amazing, I have noticed that since using the cream my make up just glides on which is an added bonus. 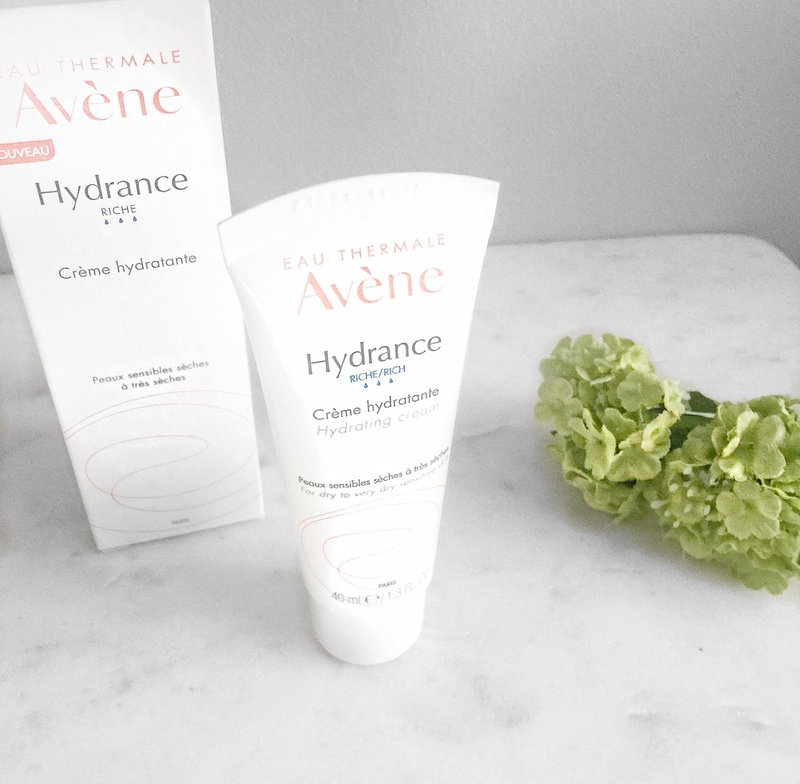 I have been using this hydrating cream in both my morning and evening skincare routine, I apply onto clean skin once I have finished using toner and serum, as for the texture it isn't thick or heavy its lightweight and like butter when massaged into the skin leaving it feeling like velvet. Once I had used this for a good couple of days I noticed that my skin started to have a subtle glow to it as well as my skin not feeling so tight like it had had been previously, from where my skin was dry. While using this cream it is so soft and non greasy when applied my skin just drinks it up, it also has an amazing spa like scent which I find so calming. The bottle is a perfect size for in the make up bag or if you travel frequently, you can control how much or how little product you want, overall you don't need a lot, a pea sized amount did my whole face and neck. I like the fact you don't have to put your finger in a pot to get the product out which keeps things hygienic also. Overall this is a beautiful and amazing cream that gives you hydrated skin with a subtle glow from within, that feels amazing when applying and give you skin that is looks refreshed. 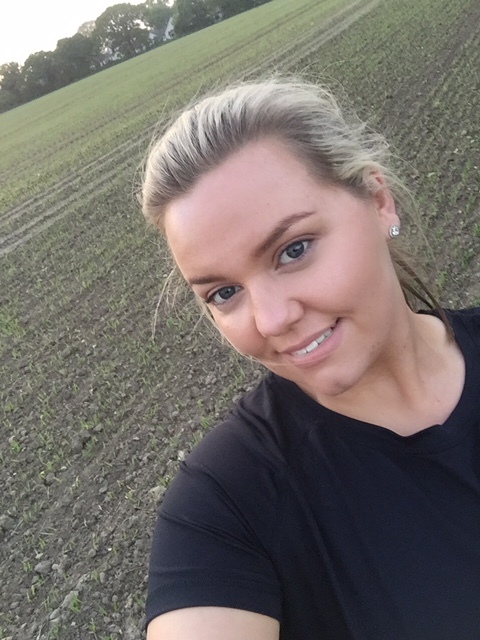 I have noticed my skin is more hydrated, soft and has even reduced the redness in my cheeks which is an added bonus. I would genuinely recommend to all of my friends and family and can't wait to try out more from this incredible brand.